Its Monday, which means Media, Mail & More, don't miss this episode. 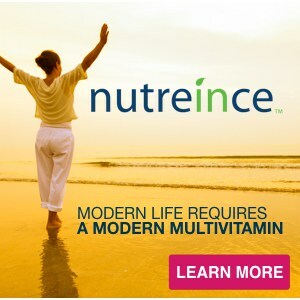 To learn more about nutreince – Click Here. To see how your multivitamin stacks up to the ABCs of Optimal Supplementation Guidelines –Click Here. 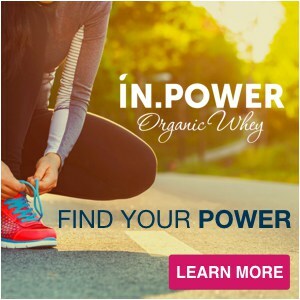 To read our blog about the Physicians Committee for Responsible Medicine calling for a ban of multivitamins that contain copper and iron due to research showing that even modestly elevated levels of these two minerals have been associated with impaired cognition, and Alzheimer’s disease – Click Here. To get your free sample of nutreince just email us at Media@CaltonNutrition.com and let us know if you would like to try nutreince original (with natural flavors and sweetened with stevia) or our new nutreince unflavored/unsweetened version. There is no cost for the sample or the shipping,* so if you want to try making your own gummies request your free sample today, but you better hurry it is a limited time offer. *In the continental U.S. only. 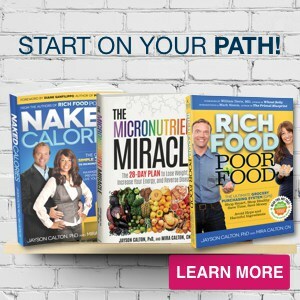 Explore the Rich Food Resource Center and get your free Terrible 20 and Fab 14 wallet guide –Click Here. You can choose any flavor you like based on your preferences. 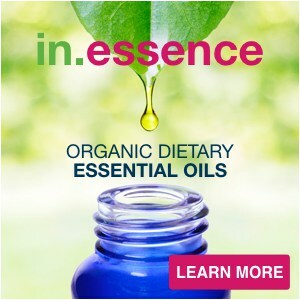 Regardless of liquid preference, add in oil to increase micronutrient absorption. We like 1 tspMCT oil & 1 tsp coconut oil. You can use all coconut or all MCT if you prefer. In a small mixing bowl mix 4 packets of either the AM or the PM nutreince with 3 TBSP of the gelatin. Remove from heat and allow it to thicken to syrup. Keep mixing so that it does not clump and so that the vitamins stay incorporated as it thickens. Pour into silicone molds or into a baking dish. Place in the freezer for about 10 – 15 minutes then pop into the fridge till full gelled. 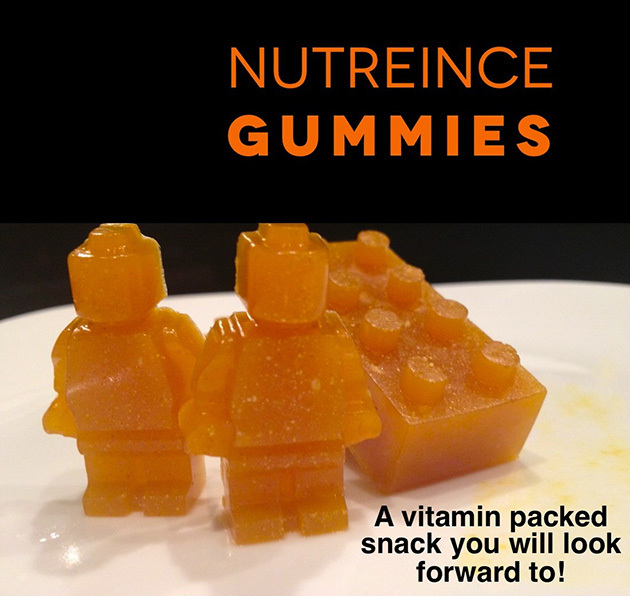 Here is a link to get the molds, MCT oil, and gelatin you need to make nutreince gummies. 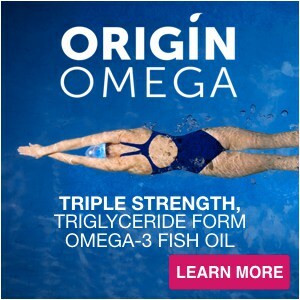 For both unflavored and flavored stevia drops click here. 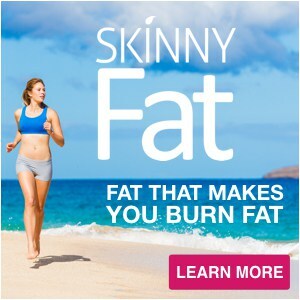 And coming soon to Calton Nutrition new fun stevia flavors you will love! For nutreince original and unflavored/unsweetened click here.